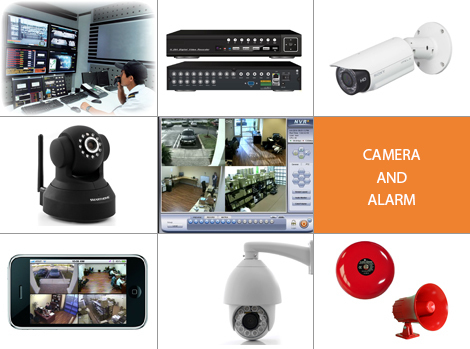 Camera system is the good choice for observation, recording and security monitoring for your office & factory. Many types of products and technologies can meet your needs. An alarm system is a good assistant to warning you in cases of intrusion. 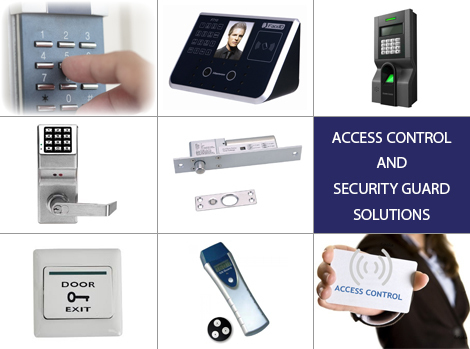 How to control the access of your staff and visitors to your office? How to be sure that your security guards check your factory? Our solution put you in control of these thanks to advances technology and reporting.